It is photo contest time!! We are always inspired by the photos our fans share while wearing their Sloggers. Thank you for that, treat keep them coming! We were especially inspired by this hashtag recently – #WhatIworetotheCooptoday – where there are some fun photos of what people throw on to go to the coop in the morning. With this in mind, we bring you the “Work it While You Work” Photo Contest. 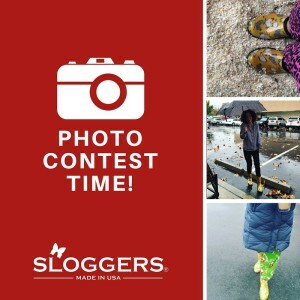 How To Enter the Contest: We know you love Sloggers for running errands, working in the garden, on the farm, barn and for chores. We want to see the rest of your outfit while doing these things. Points for funny and for fashion. Show us your new green or purple chicken boots and shoes too. All posts with one of this hashtags posted on March 10, 2016 – through March 24, 2016 will be eligible for contest. Make sure to include one of the hashtags. What Do You Win? : Two winners will be rewarded. We of course want to see your Sloggers in the photos but if you have not purchased your first pair yet – No worries. 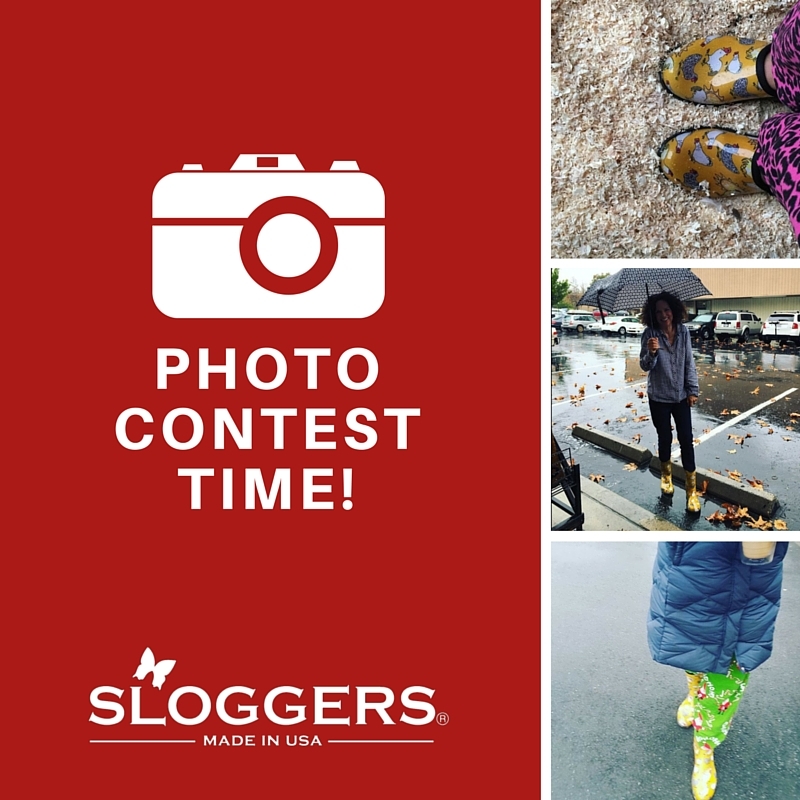 We will reward two winners; one with Sloggers shoes or boots in the photo and one without. Each winner will receive their choice of either a pair of our shoes (retail $29.99) or our new premium denim apron (retail $24.99). Winners will be contacted on Friday March 25, 2016 via social media. Contest for US and Canada residents only.